If there’s one thing liberal hippie documentaries teach us about the media and capitalism, it’s that fear sells. And apparently, rapper Cam’ron was paying attention. 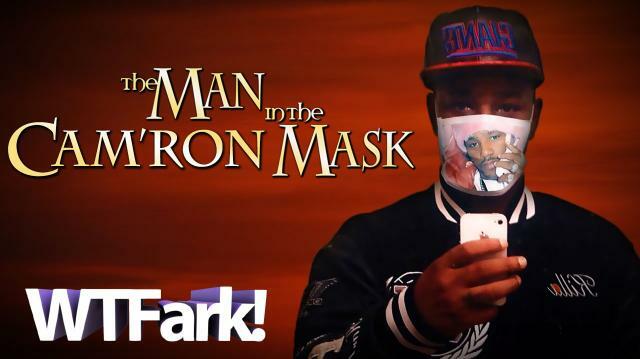 For $19.99, you can now protect yourself from Ebola while looking super fly in a one-of-a-kind Cam’ron Ebola Mask! (No, you’re not at TheOnion.com.) Additional music by Kevin McLeod.